Ran by Carlos Gracie Jr, the IBJJF, has it’s fair share of controversy, but that doesn’t stop them being the most dominant competition organise in Brazilian Jiu-Jitsu and they know this fully. 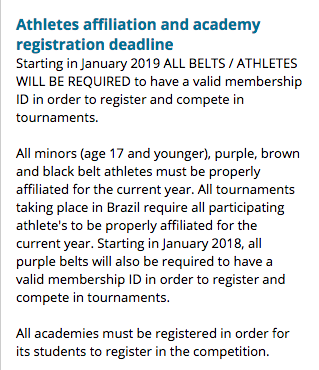 In a statement on the IBJJF website, all belt levels will now need to pay a $40 a year membership if they wish to compete in any IBJJF competitions. Previously it was just Purple Belts to Black Belts, who needed to pay the registration fee but as of January 2019, all belt levels will now need to pay this fee. 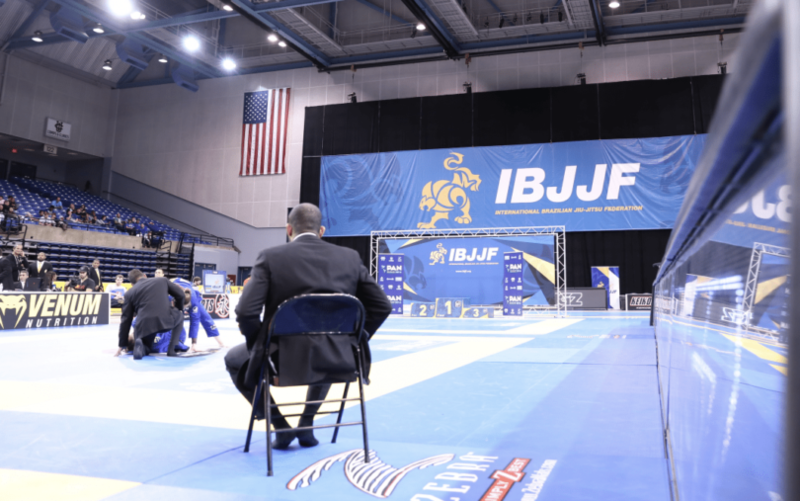 The IBJJF, a for profit organisation, are already under fire for how much a regional competition costs (often $100, upwards). And also the fact that they do not offer any cash prizes to all belt levels, but this is another gateway for any hobby practitioner looking to compete under the leading ruleset. 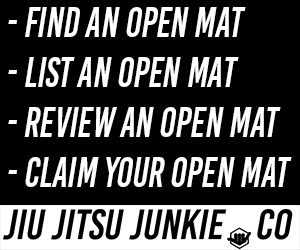 So if you wanted to try out an IBJJF competition for the first time, you would be looking at paying $140+ just for opportunity, and lord knows if you lose in the first round, that’s your day done and dusted.